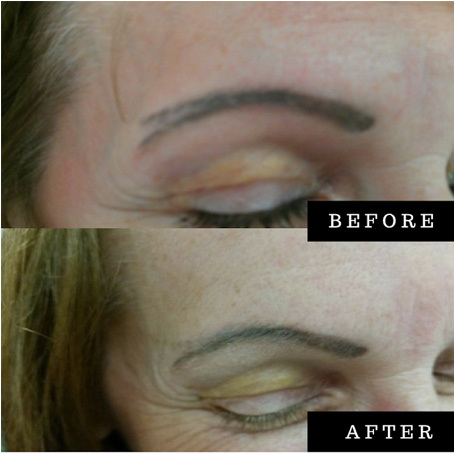 With so many permanent makeup mishaps and tattoo regrets this is a booming field with lots of earning potential. 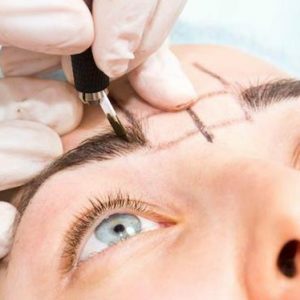 This course will teach you how to safely lighten/remove both permanent makeup, microblading, and small tattoos with our salt saline solution. The process can be used with all skin types and can be more effective than traditional laser tattoo removal processes.